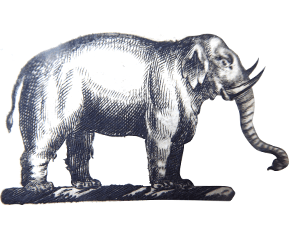 41st Madras Infantry. Victorian officer’s tunic button of large size. 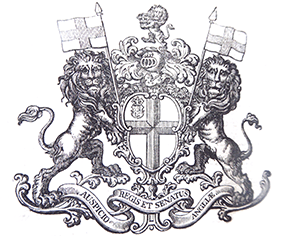 7th (Duke of Connaught’s Own ) Rajputs. A large size officer’s button, post 1901. A.D.C. to the King Emperor. 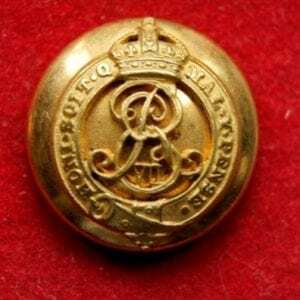 Madras Staff Corps, officer’s gilt button, Victorian era.